Salaams and welcome back to the Halal Blogosphere where we bring you news of another KGB Halal Meal Deal. 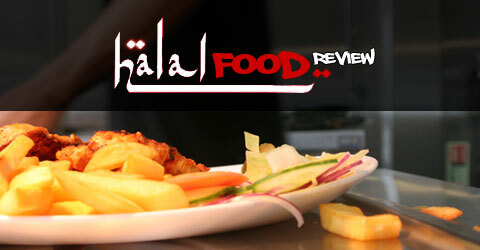 This past week we cashed in our voucher at Fargo’s and had a great Halal Dining Experience. This week KGB are offering a deal at the new Arif’s Palace in the heart of Moseley, Birmingham. Not even the Halal Food Review has made it there yet so get your meal deal skates on and get yourself a Two course meal for 2 for £15 or if you want to double up to 4 diners the cost is £28. To get the deal head to the Birmingham section of KGB and select the Two Course Indian Meal for 2 option at Arifs or click the link below. TAKE ME TO THE KGB DEAL!